All our vehicles are in line with the latest Euro 4 environmental emission regulations. 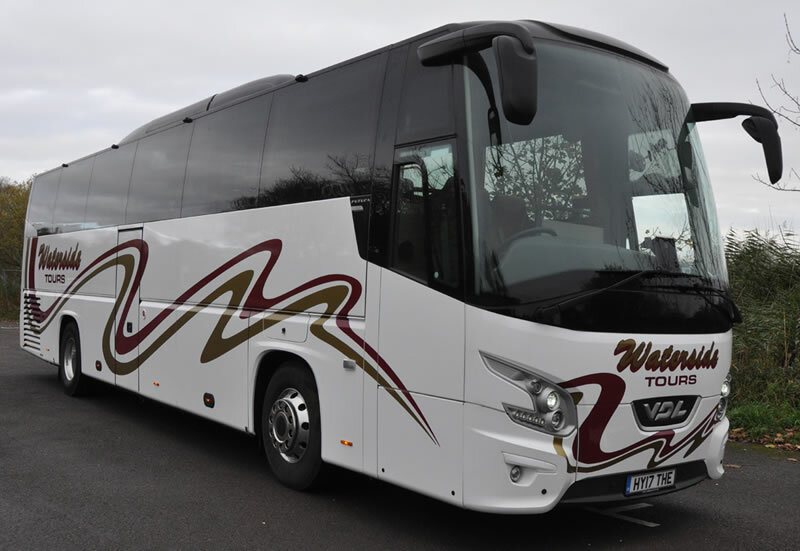 We have purchased a brand new, bespoke 49 seat executive coach. Ranging from 46 to 51 seats. 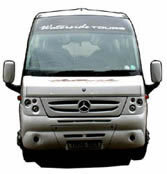 Built by Berkhof/Volvo of Holland to our own specifications, our executive coaches are fully equipped with air conditioning, toilets and galleys for hot drinks. 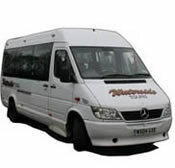 29 & 33 Seater Midi Coaches. Built by Esker/Mercedes, these luxuriously appointed midi coaches are fitted with full air conditioning and comfortable seating. Air conditioning and comfortable seats.